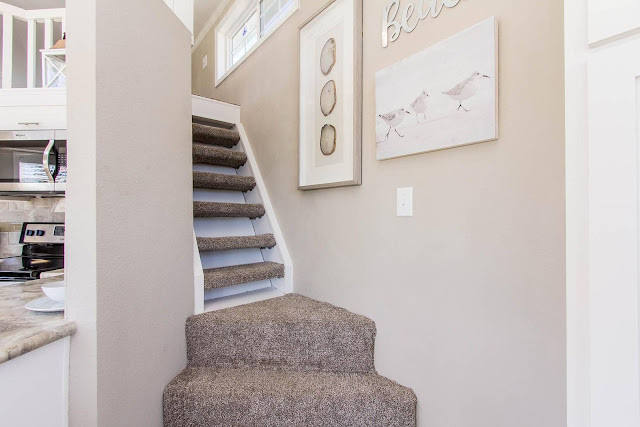 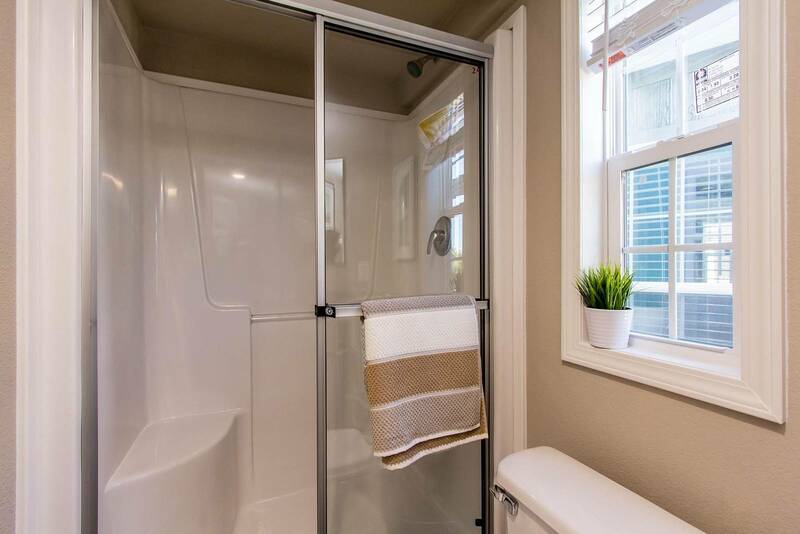 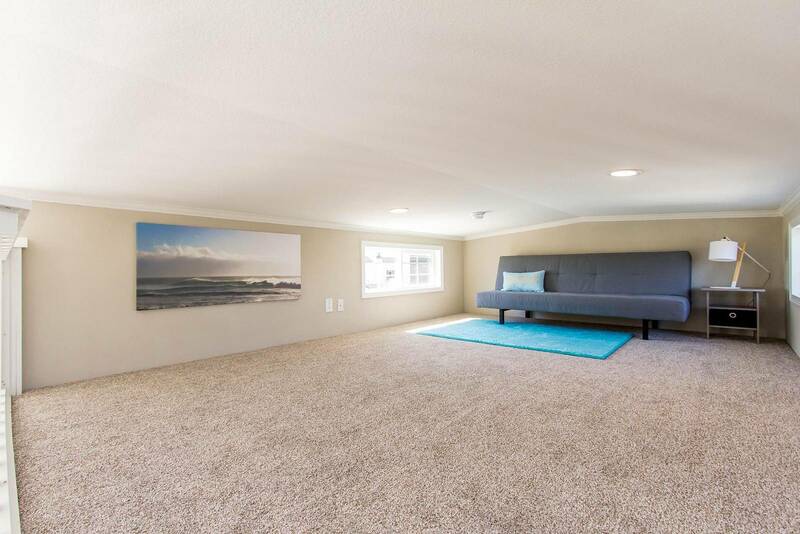 Enjoy a bright home that feels much bigger than its 399-sq-ft size! 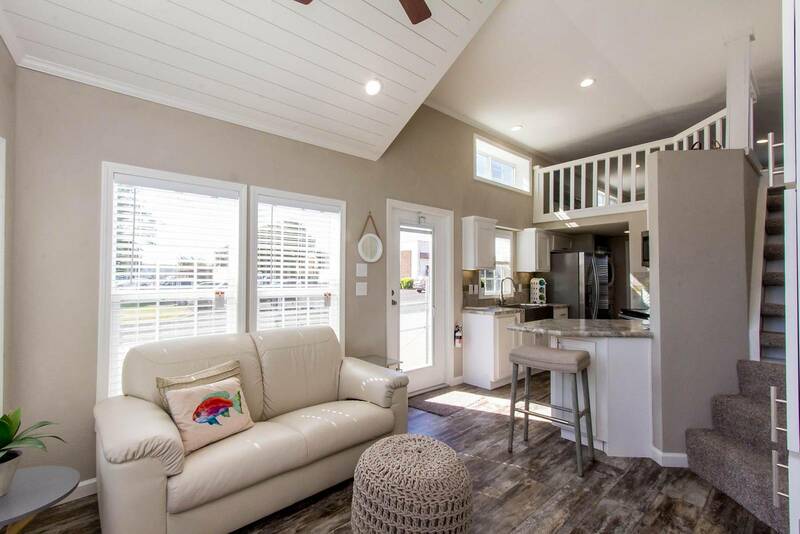 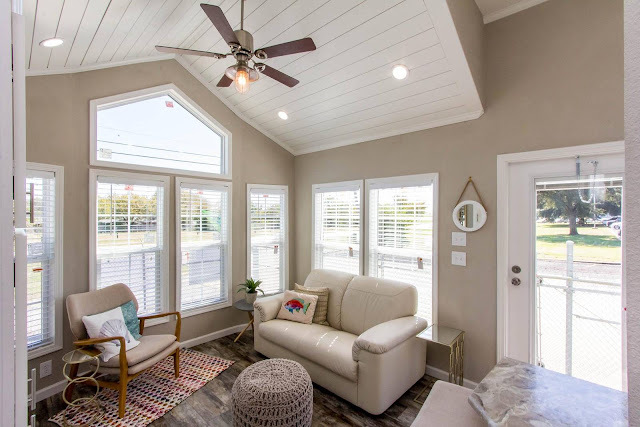 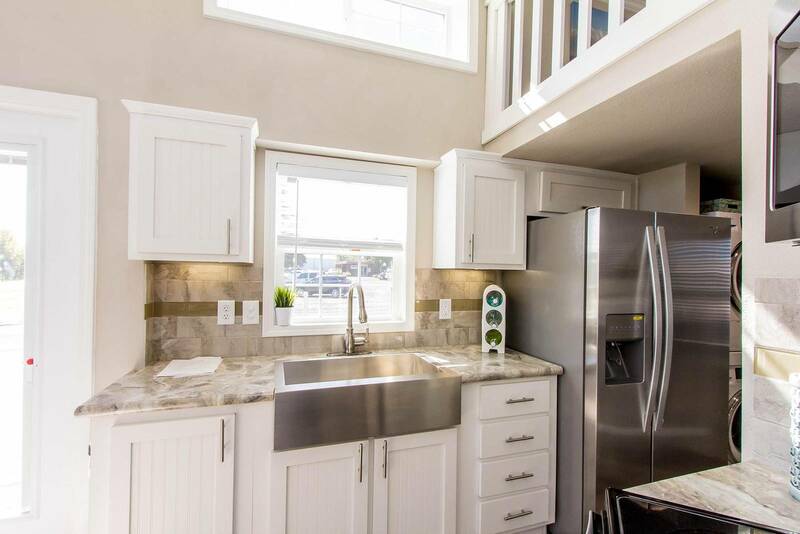 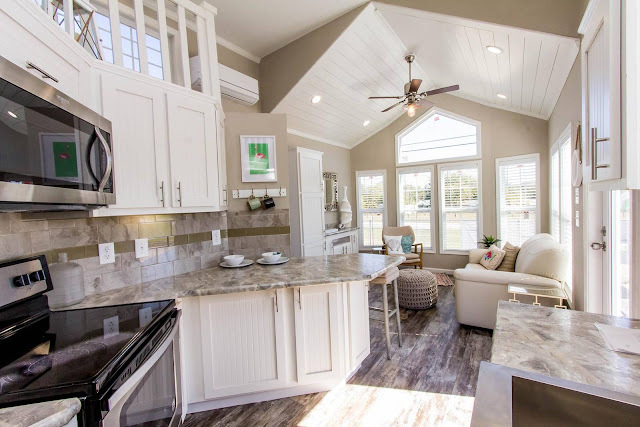 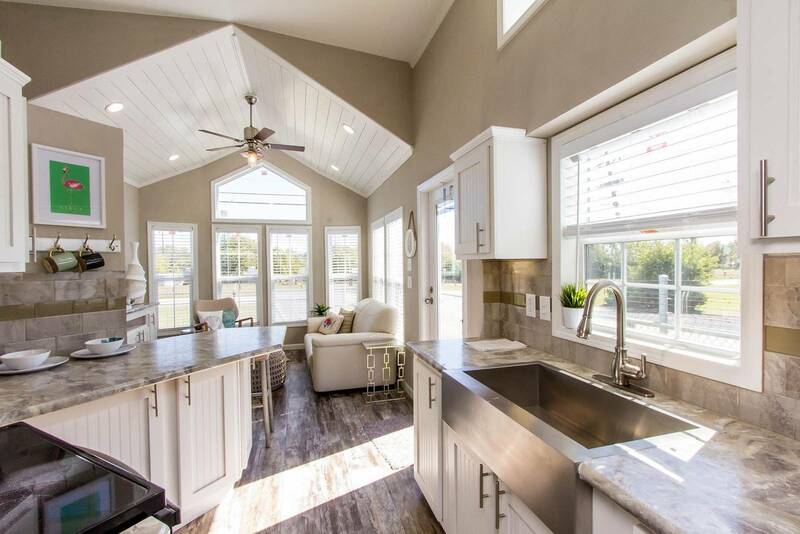 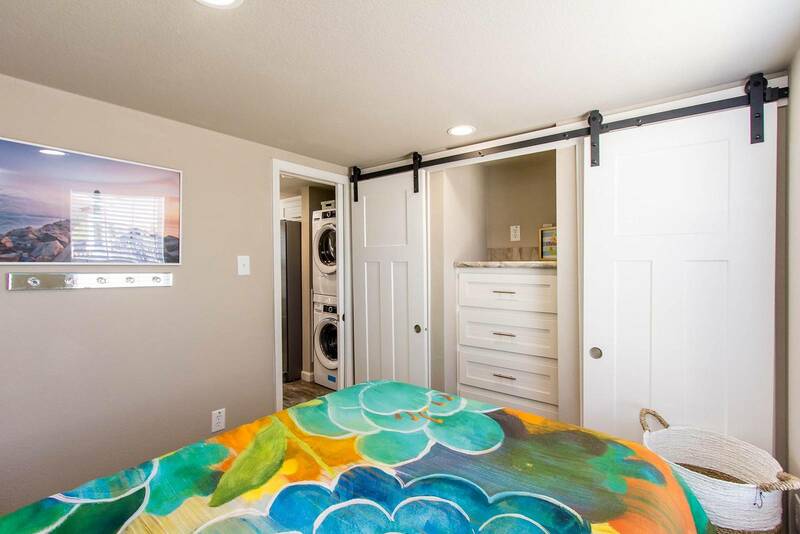 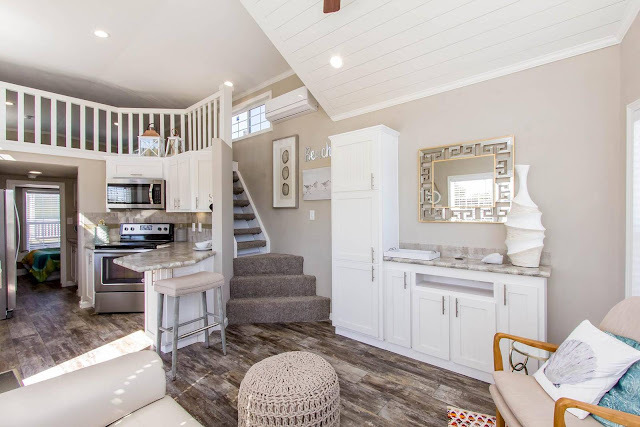 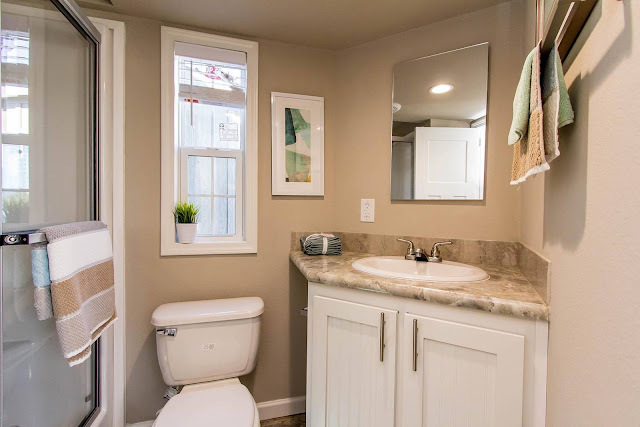 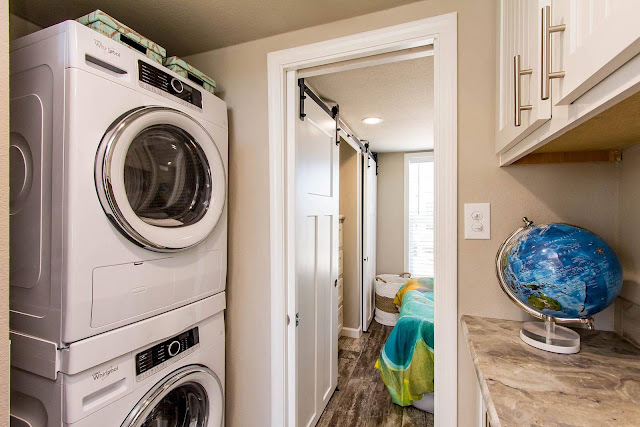 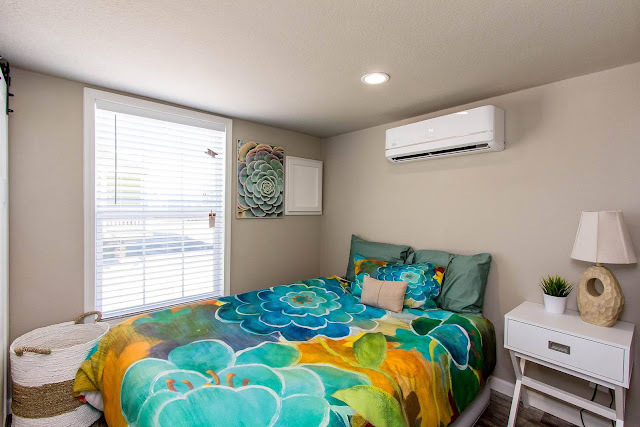 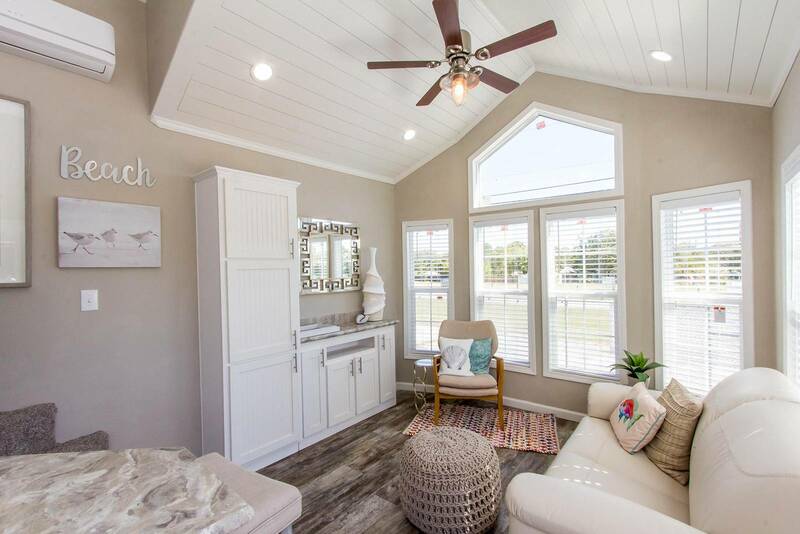 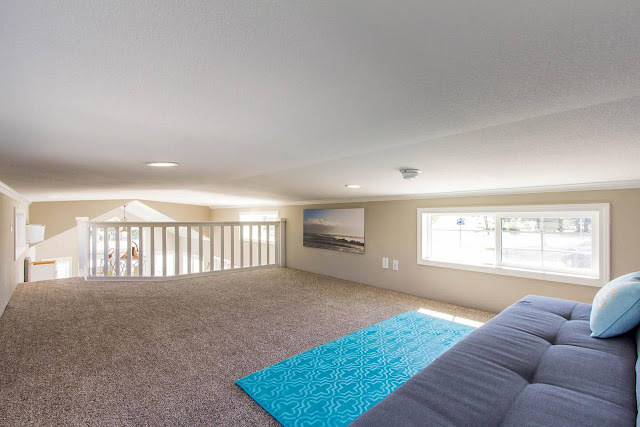 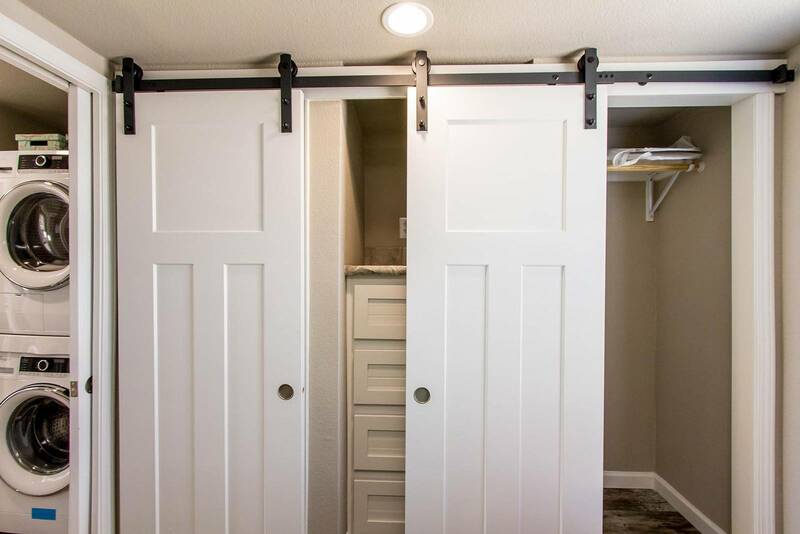 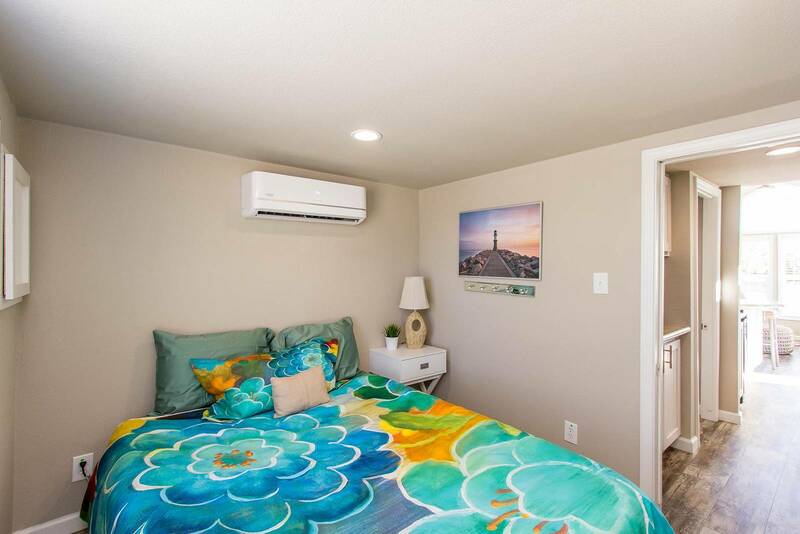 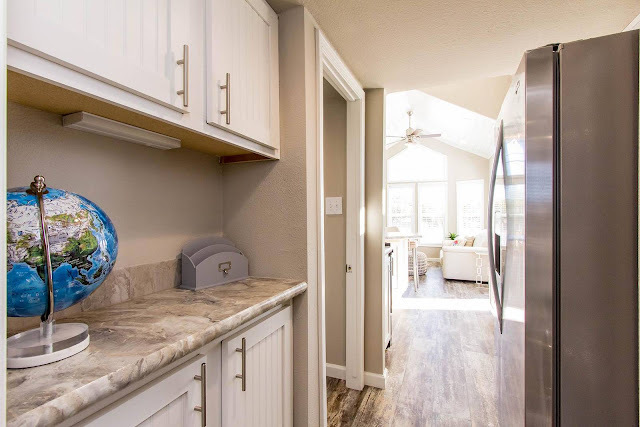 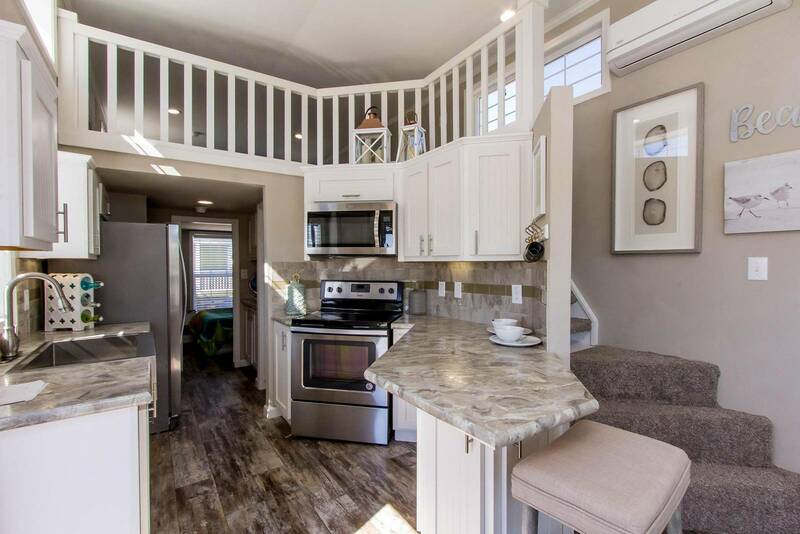 Built by Athens Park Model RVs, the home is customizable with an option to add a porch, additional closet space, or even a loft bedroom as pictured here. 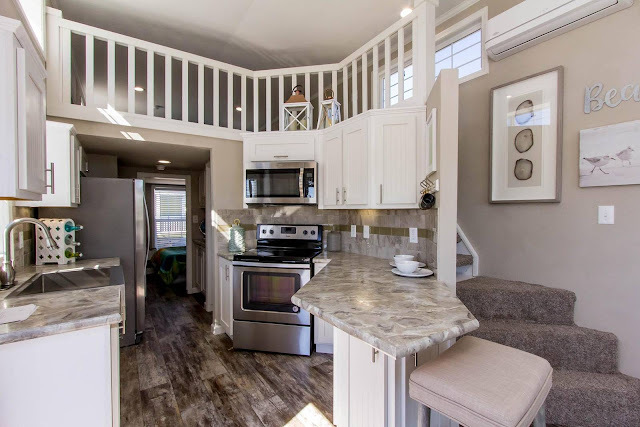 For more information and/or to order, contact Athens Park Model RVs here!